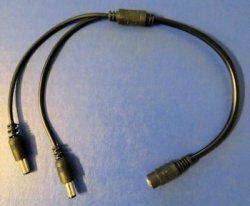 In addition to selecting your power supply and power connector you may be interested in adding an additional accessory like an in-line on/off switch. There are several options available. 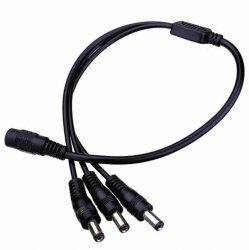 A three foot extension cable to extend the distance from your power supply to the dollhouse. 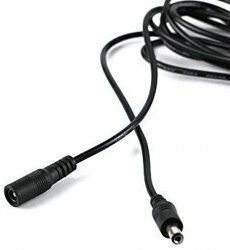 5.5mm x 2.1mm plug and jack.